All ORCHARDS PARCEL 5 homes currently listed for sale in Surprise as of 04/23/2019 are shown below. You can change the search criteria at any time by pressing the 'Change Search' button below. "Honey Stop The Car! Beautiful 2 Story Home In Wonderful Community, Near Library, Pool, Baseball, City Lake, Parks, Shopping, And More! This Home Is Sparkling Clean And Well Kept! Features Include Granite Counters, Spacious Living And Family Rooms, Wonderful Kitchen With Gas Stove, Dining Room, Downstairs bedroom, downstairs bathroom with shower! 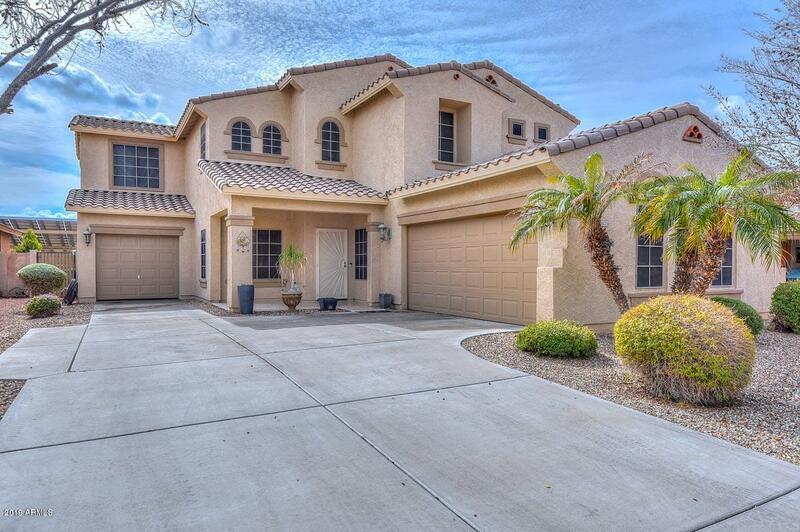 Fabulous Master Suite, 3 Car Garage With Pull Through To Backyard, Built In Cabinets, Beautiful Landscaping."